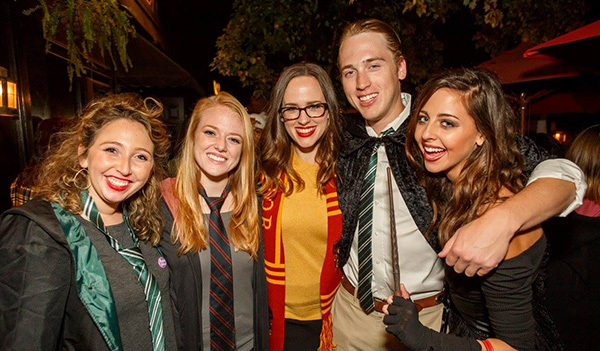 Are you are a company, business, group or artist/performer interested in being involved with WIZARD WEEKEND in Athens, set to return Oct. 19 & 20th, 2018? Maybe you are seeking information as a potential sponsor or are interested in covering this event via media – or want to serve as a volunteer during the event. If so, please send a message to marksterconproductions@gmail.com and we will do our best to answer your questions.